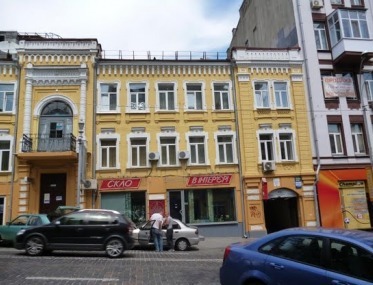 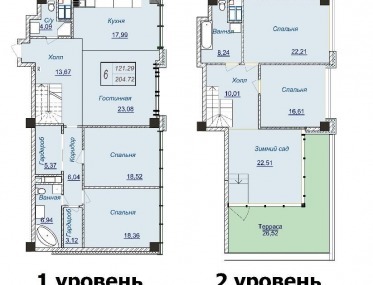 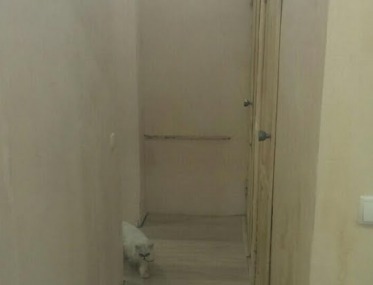 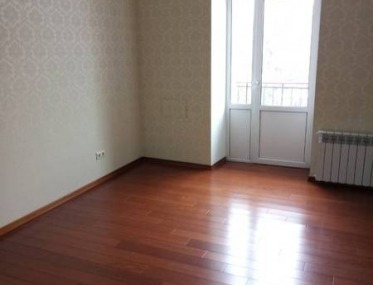 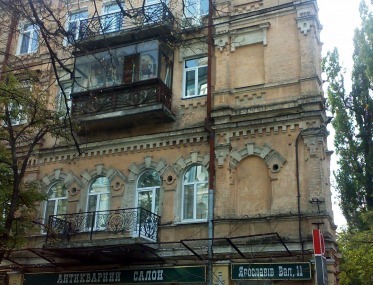 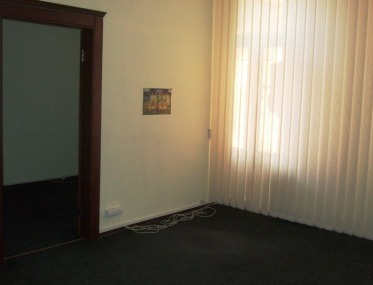 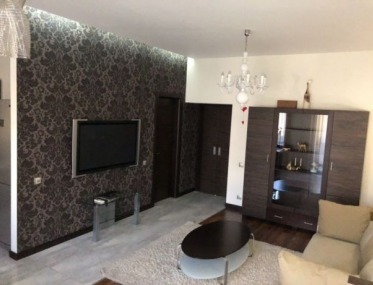 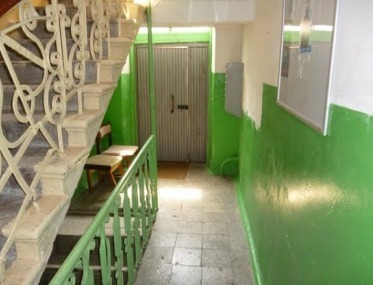 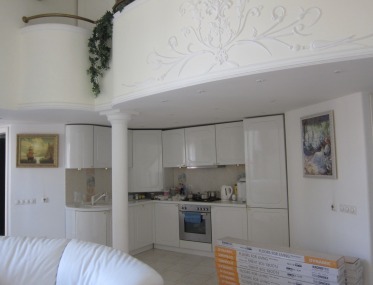 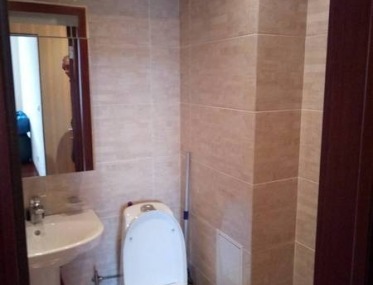 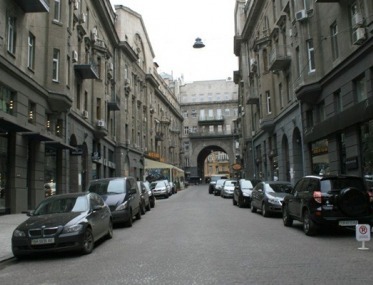 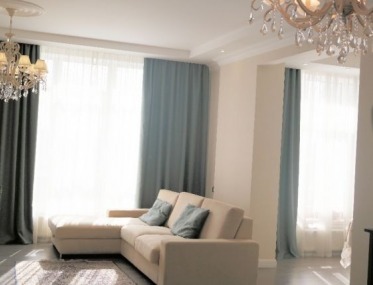 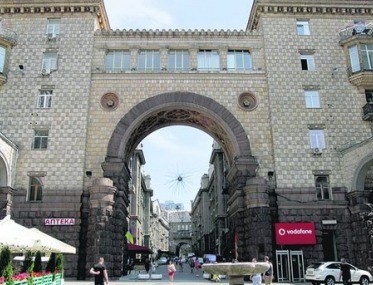 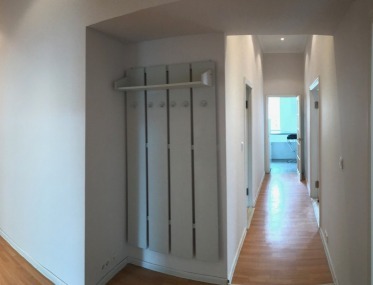 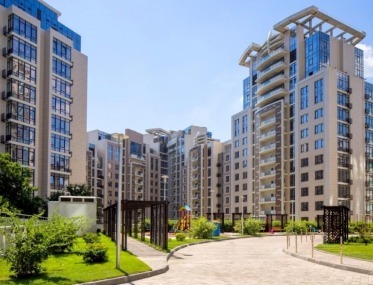 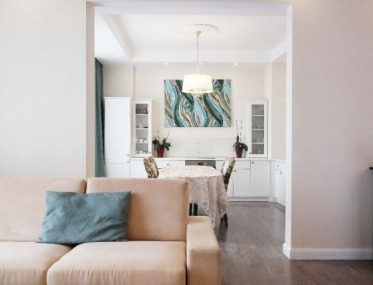 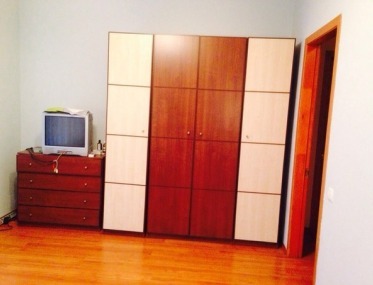 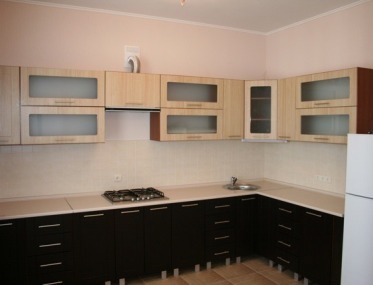 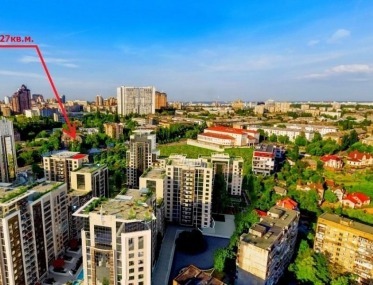 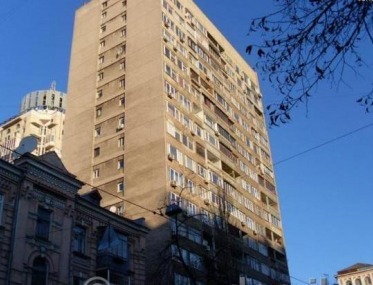 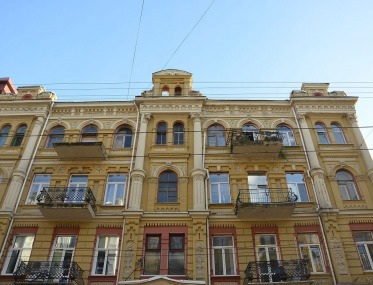 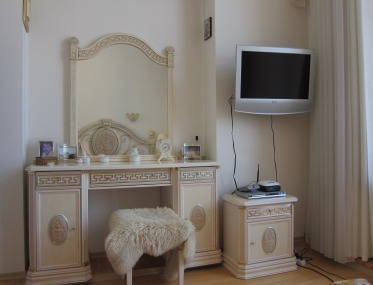 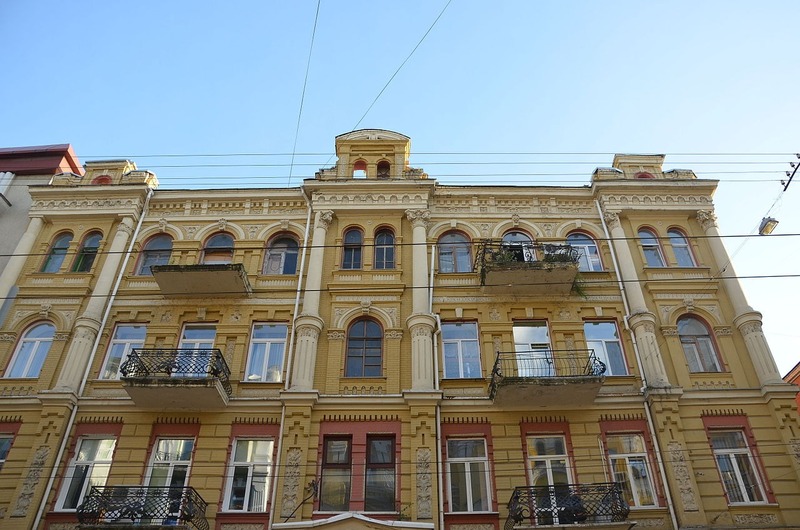 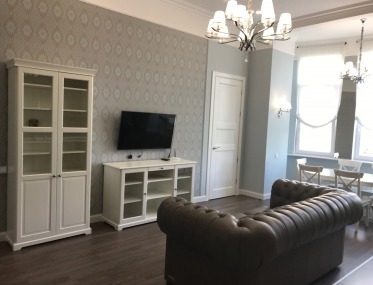 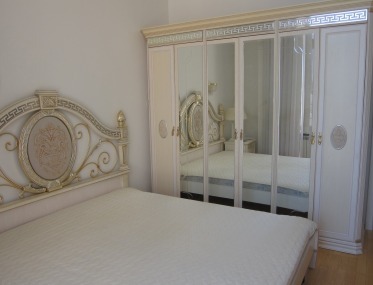 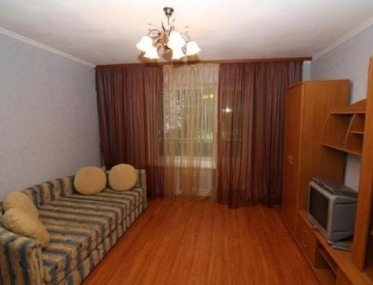 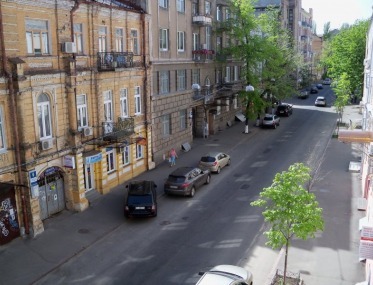 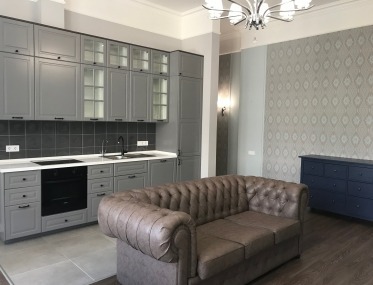 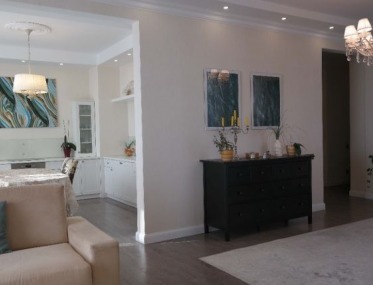 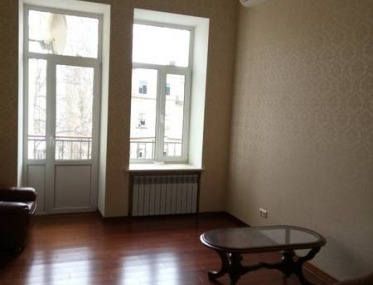 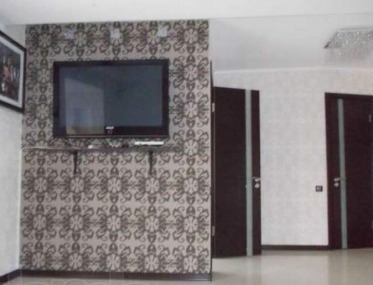 1 bedroom apartment in the most charming area of Kyiv, right near Peizazhna Aleya, 5 min. 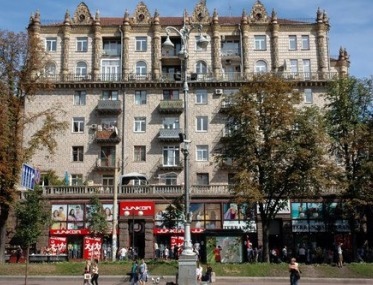 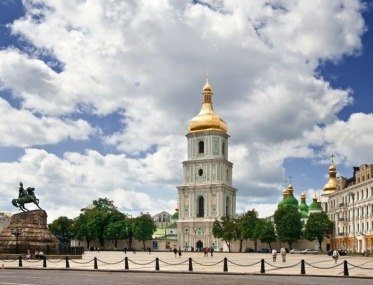 walk to St. Michael Square, 7 min. 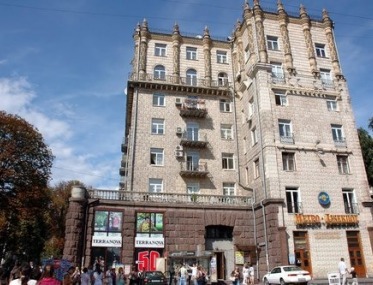 walk to Golden Gates Metro. 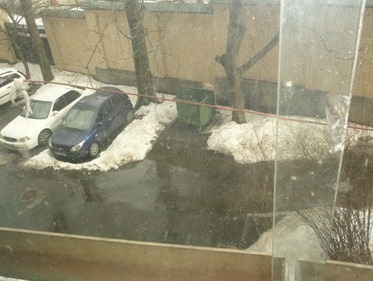 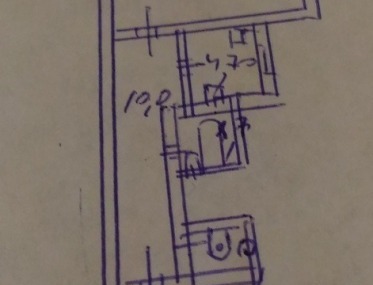 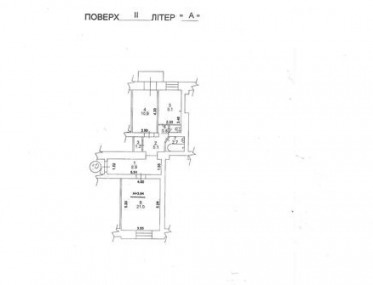 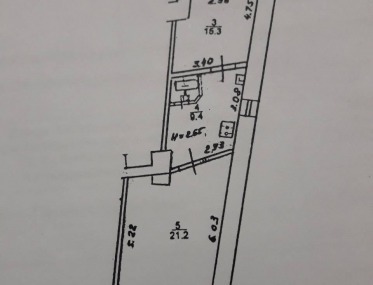 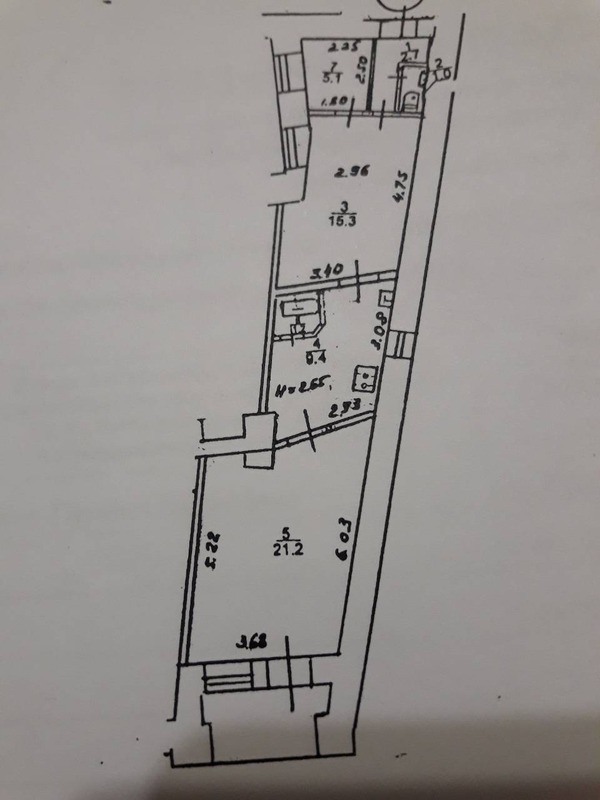 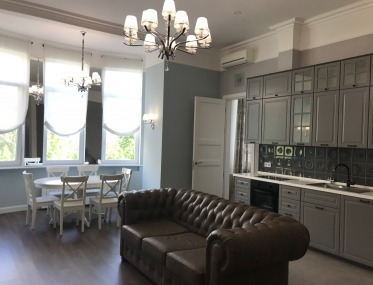 The apartments is on the 2nd floor of 5 storied Tsar's building after reconstruction, concrete flooring.Living condition, 5years ago owner changed pluming, heating batteries, electricity and windows. 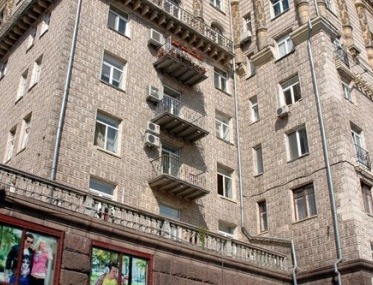 One side of apartment windows face a quiete backyard, another side - faces Velyka Zhytomyrska Str. 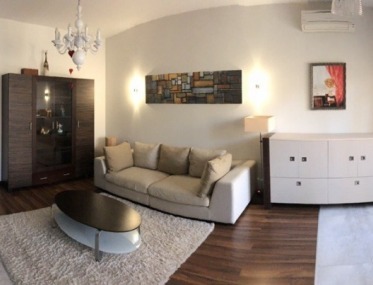 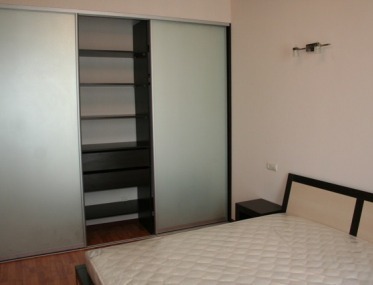 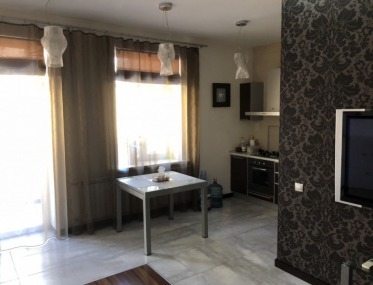 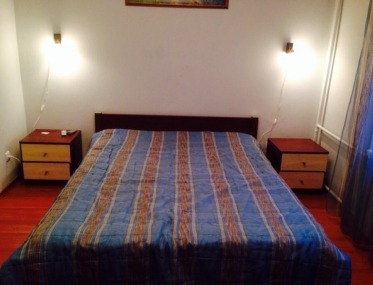 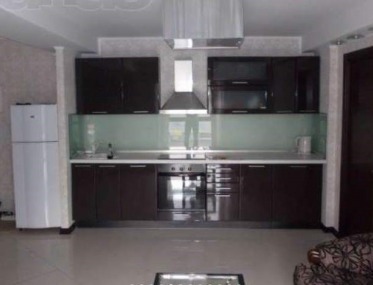 Great location with many major Ambassies,offices ofi nternational companies, restaurants, cafes, elite schools, museums.